Home / contest / Lifestyle / Travel / Are you ready for a vacation in Miami with 3 Best Friends!? Are you ready for a vacation in Miami with 3 Best Friends!? Looking for new glasses for yourself and fed up of going through confusing options?? You know your Eyewear says a lot about you!! the right eyewear can help shape how you are perceived. Vogue Eyewear presents an exciting way to change your style. 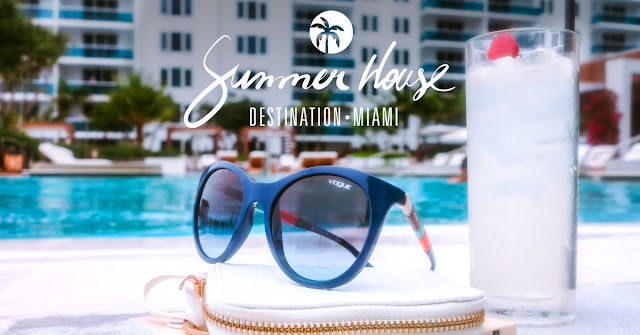 The brand stands out for its unique details, variety of styles and colors turning everyday glasses and shades into a Hot Fashion Accessory! 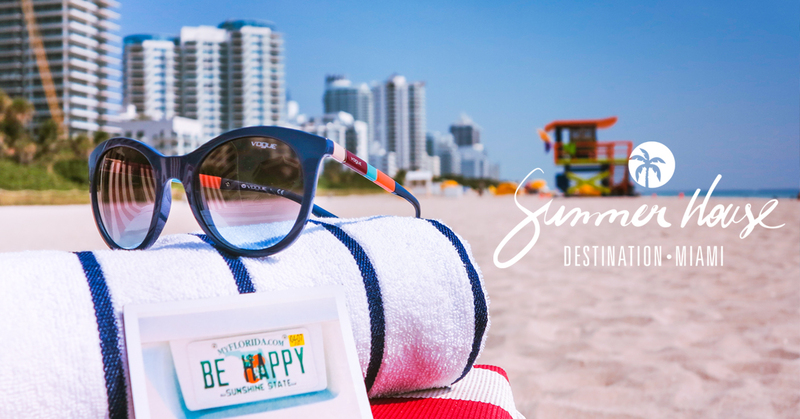 Where you and 3 BFF’s win a Dream Holiday at Miami. Enjoy Best of Food, Nightlife and Exotic Beach Getaways! What to do on Miami Beach? 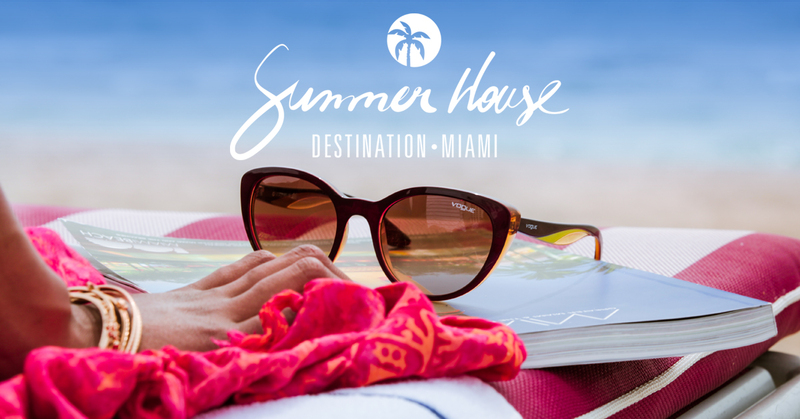 - The best of restaurants, night clubs, beaches and sundowner at Miami. All you have to do is to pack your Best Fashion Outfits and look Gorgeous. Sounds like a vacation waiting to happen!! Thinking about how to Enter this contest?? 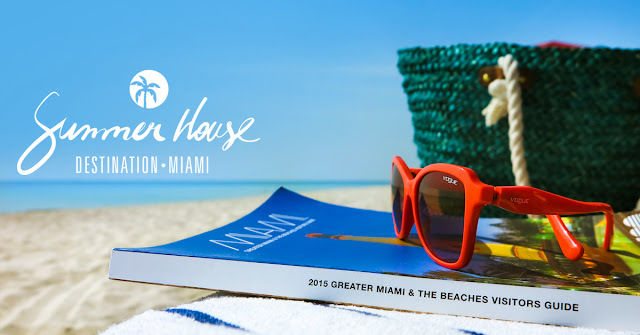 All-paid week long dream vacation to Miami can be yours. Remember, the more style miles you earn, the higher are your chances of winning! So what are you waiting for? Enter the contest now Lovelies! !